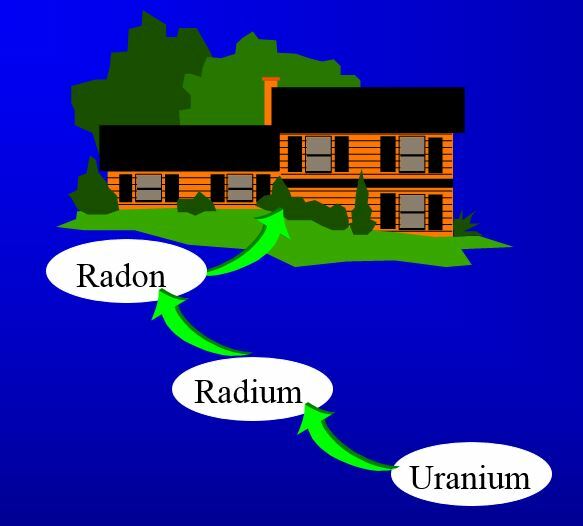 Long-term exposure to elevated levels of radon causes lung cancer. It is the leading cause of lung cancer in non-smokers and the second-leading cause overall. It is the #1 environmental cause of lung cancer. Lung cancer has a high mortality rate because many victims are unaware of their disease until it has reached an advanced stage. Any home, anywhere, can have a radon problem. Approximately 1 out of 4 homes in the U.S. have elevated levels of this harmful soil gas. You don’t know about a radon problem until you test! It is a stealthy killer. Recommendations to test every home are made by the U.S. Surgeon General, the World Health Organization, the U.S. EPA, the National Cancer Institute, the American Lung Association and the American Medical Association, to name a few. There are many ways to test, including test kits and professional monitors. Short-term tests by a qualified radon measurement professional can provide you with reliable test results in as little as 2 days. There are also long term tests lasting from 3 to 12 months which don’t have the closed house requirements of a short-term test. Radon reduction systems can often be installed in less than a day, and cost about the same as the replacement of a major appliance such as a water heater. Active mitigation systems also alleviate moisture problems and other toxic soil gases. These systems not intrusive and are very effective at lowering the radon levels inside the home. Fixing a radon problem before you buy will prevent having to fix your home when you are ready to sell. Your home will be safer and more comfortable for your family TODAY and for future owners TOMORROW.